Neil Palmieri is a partner in the Albertson office. Mr. Palmieri joined ADM in 1995 as a clerk for partner Philip J. McManus. While clerking, he attended law school in the evenings and earned his J.D. from Touro Law Center in 2000. 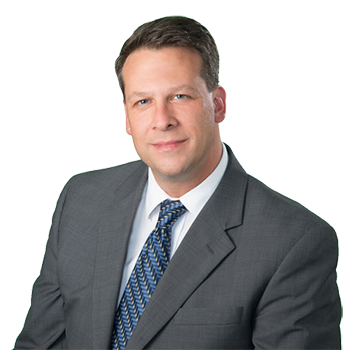 Mr. Palmieri has established a successful practice defending clients in cases involving automobile and trucking negligence, premises liability, construction site litigation, strict products liability and health care litigation involving nursing homes.